The Electoral College protects us from dictatorship. The Electoral College protects us from dictatorship by the narrow-minded and selfish. The electoral college was chosen by the founding fathers of the United States as a the American way to elect a President. the Electoral College clearly represents the will of the citizens of the United States. The Electoral College gives citizens in the less-powerful and smaller states a voice in the election of the President. 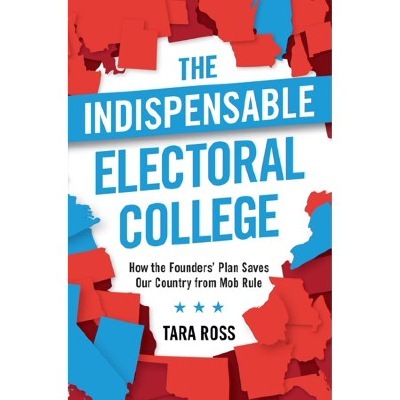 Link to book: http://linksynergy.walmart.com/deeplink?id=w2VGpneWfTE&mid=2149&murl=https%3A%2F%2Fwww.walmart.com%2Fip%2FThe-Indispensable-Electoral-College-How-the-Founders-Plan-Saves-Our-Country-from-Mob-Rule%2F56086451 .